We made it through a week of celebrating! 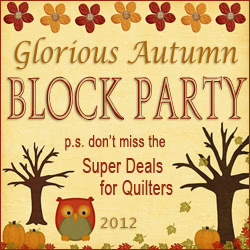 Thanks for visiting to see what I'm up to and for participating in the giveaways. 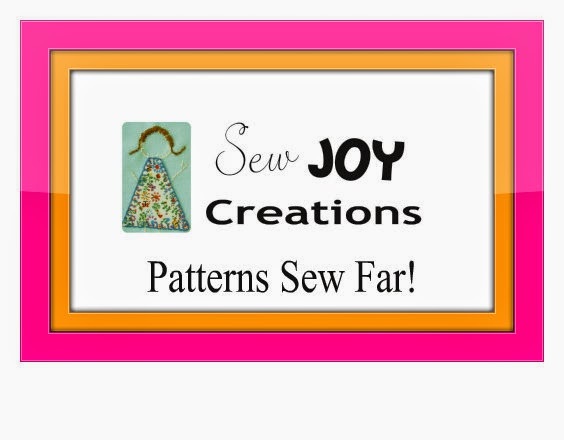 This is the LAST day to purchase my Sew JOY Patterns (Sew Far!) 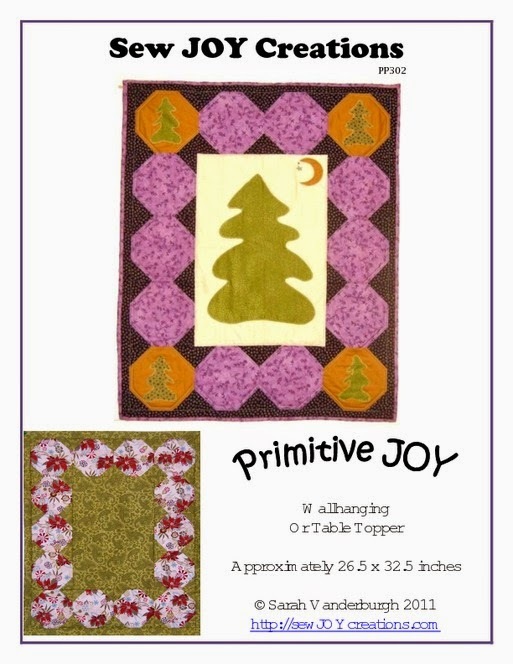 All of my current patterns for $25 in a zip file at Craftsy. 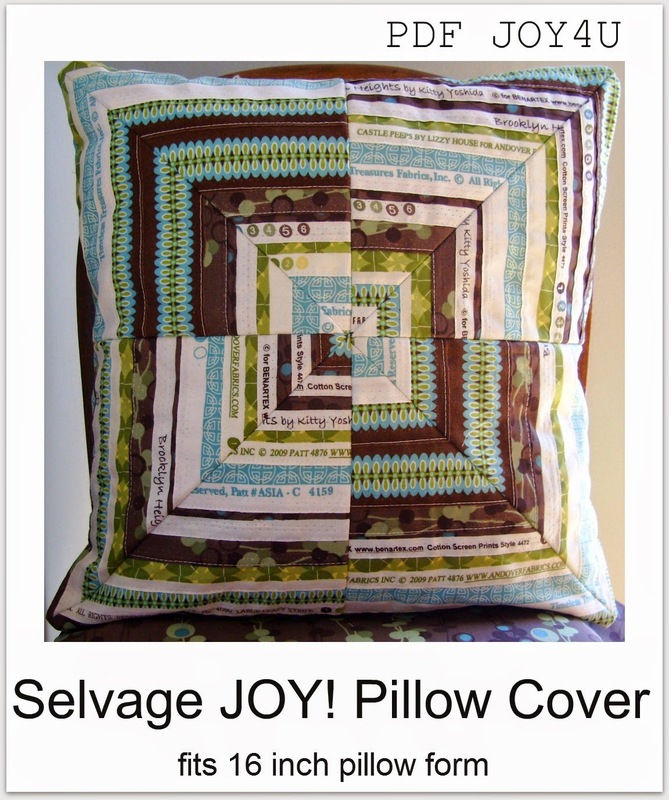 I think this is a neat way to do it - each pattern is separate so you don't have to scroll through them all to get to the one you want to make. 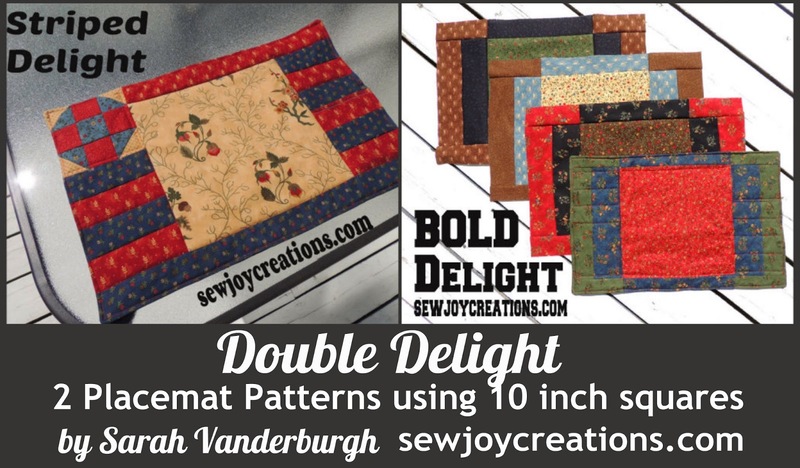 I even included a visual table of contents so you can look at the picture of the pattern, read its name, then find the file for the pattern you want to make first. 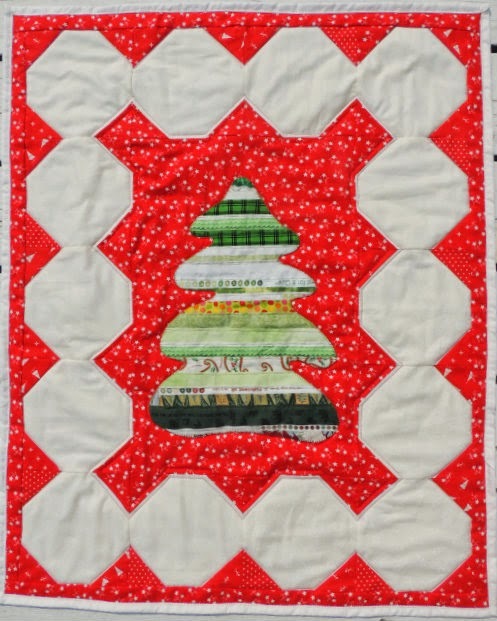 Remember you can still comment on the Merry Christmas in July main giveaway here until July 31. 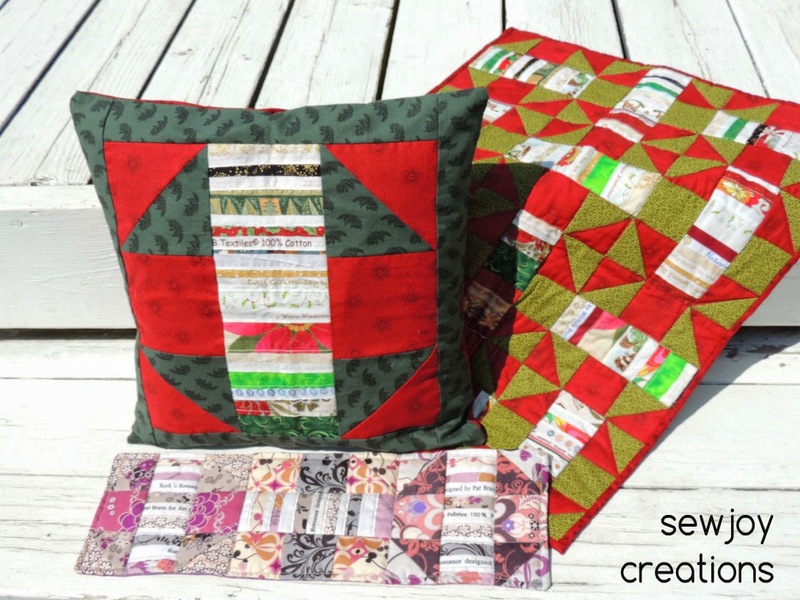 Here are the rest of the posts from the week - each featuring a giveaway that also ends tonight! 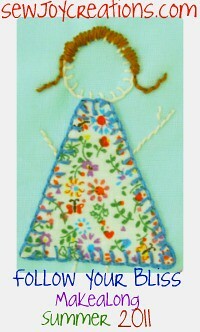 what kind of free patterns you like. 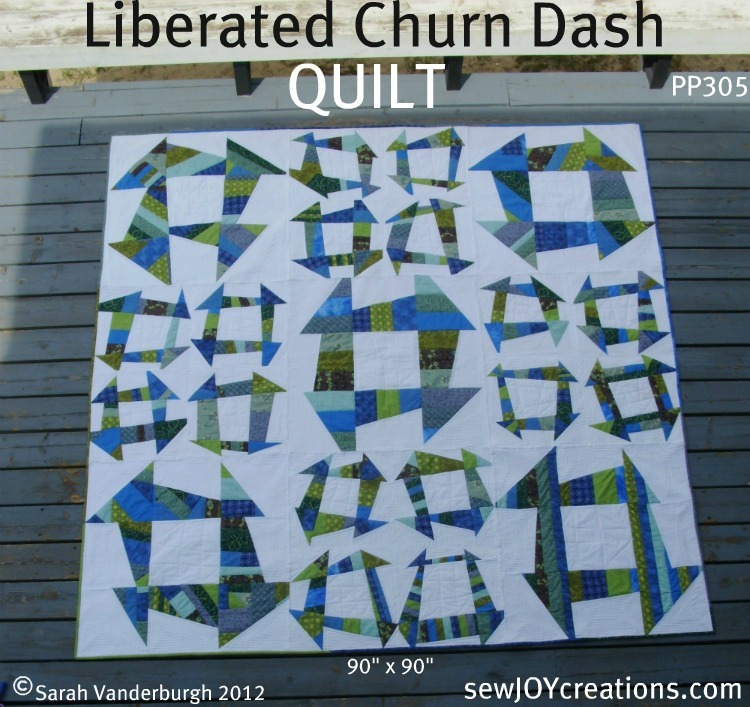 . .
Love, LOVE your liberated Churn Dash. 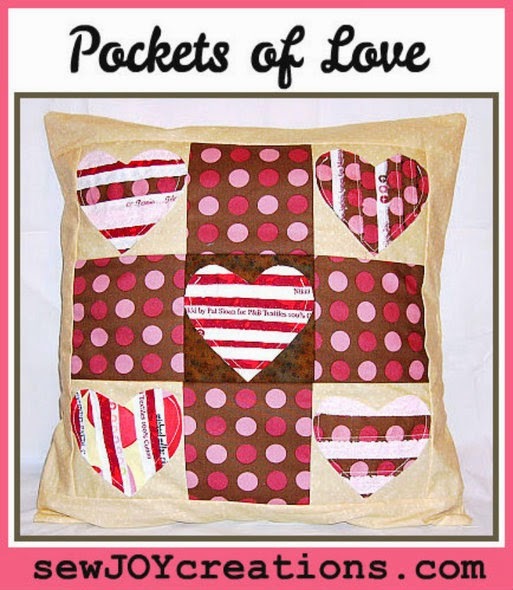 Cute quilts you made for you son too!